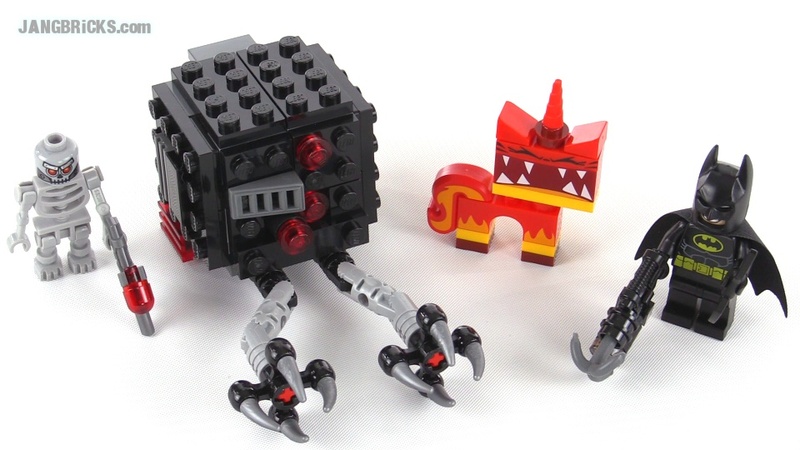 They've down-sized a build compared to an older version! Set hate-shields to maximum forward power! 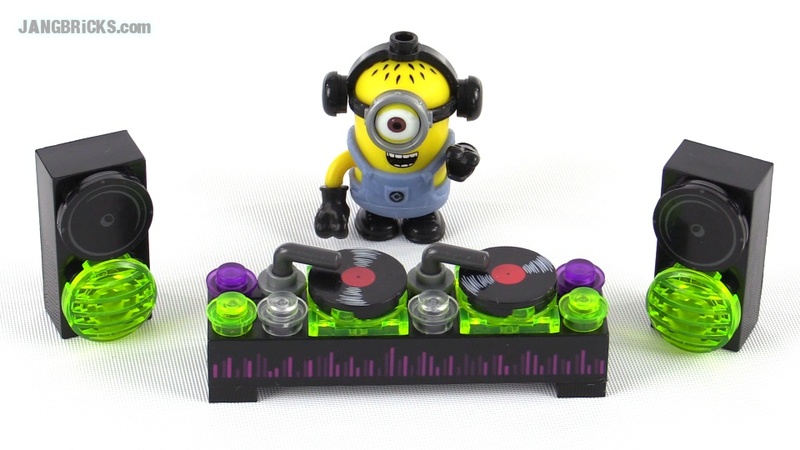 Mega Bloks Despicable Me Dance Party set review! 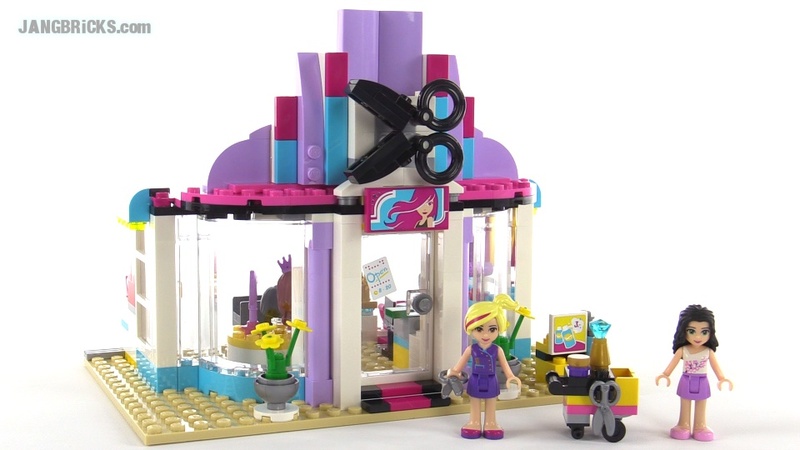 Video: Mega Bloks Despicable Me Dance Party set review! 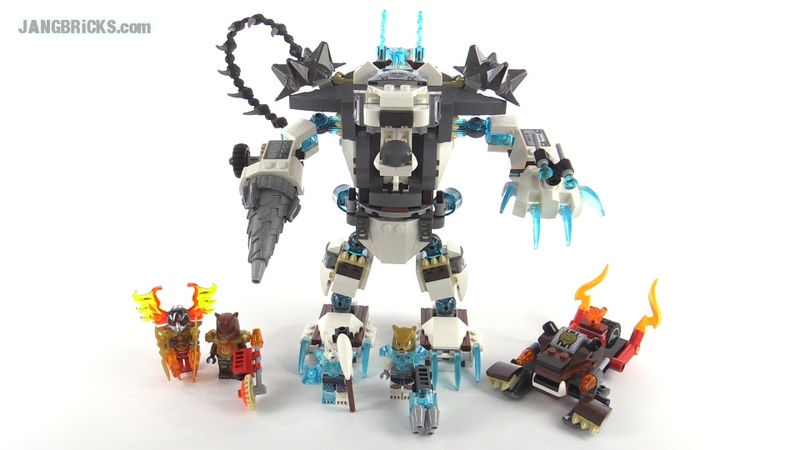 Second biggest set in this Chima wave! 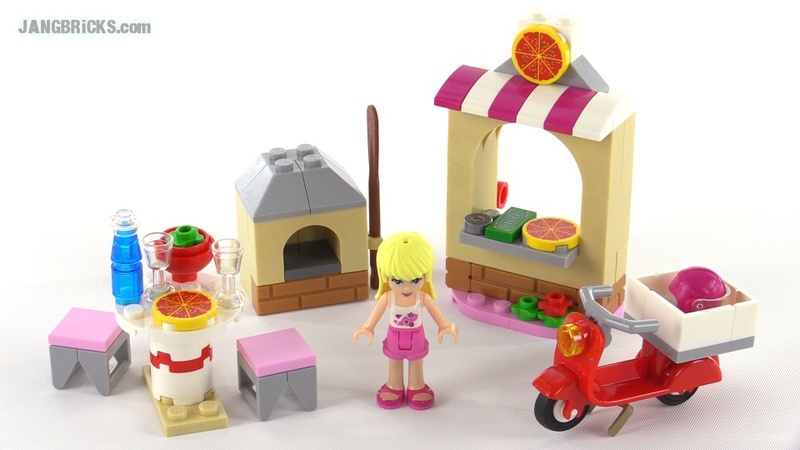 Okay, I think this is the last of the (three) new LEGO Movie sets for now. Perhaps more will sneak up on us over the next couple of months, though? FAQ: How do I make videos that look like yours? I don't want to give or in any way support the impression that you must use the exact equipment I do to get nice results, or that copying my methods will copy the popularity my work has been so lucky to acquire. Both of these ideas are miles away from reality, plus I hate copycats, whether or not I'm the one being copied. The overwhelming majority of my setup is home-grown and hand-built by me (with raw materials & tools) to my own design that's specifically tailored to my needs and quite different from any commercial product or industry standard arrangement I've seen. I also change & evolve it continually over time. 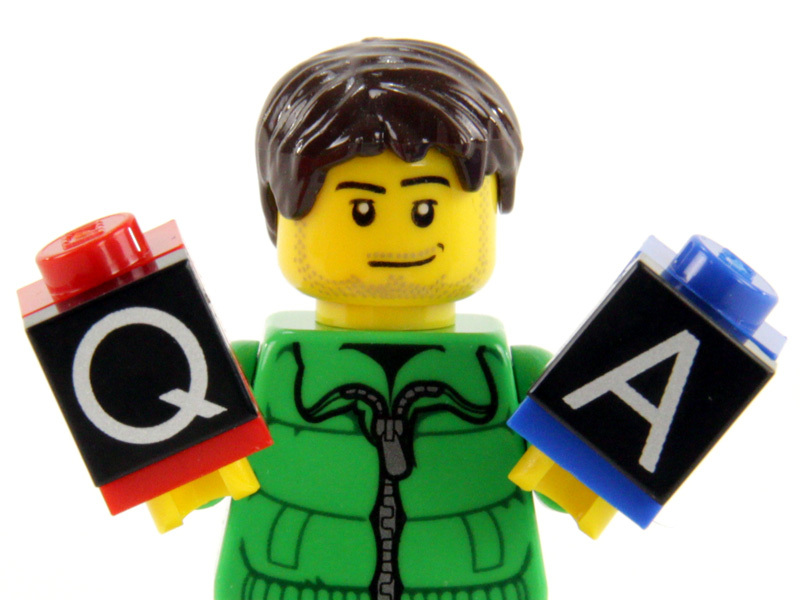 So, let me redirect & morph all of the relevant questions into a more useful form. 18 comments - Post a response! 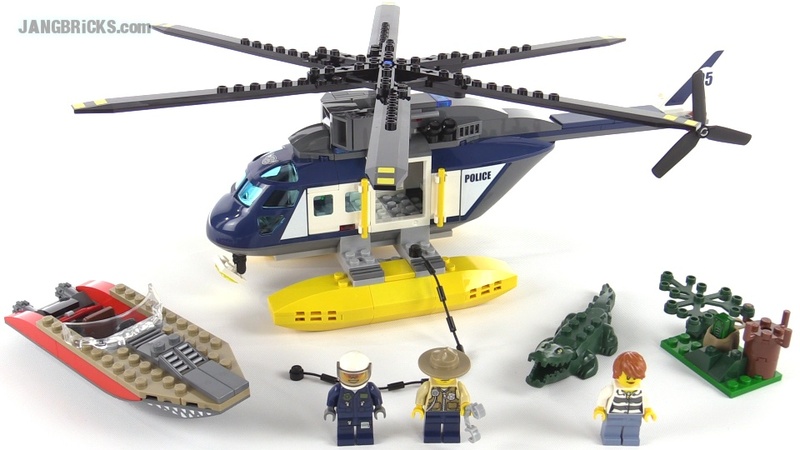 This video, in addition to the typical review fair, starts with an answer to the popular question, "Why another police helicopter?" Still a lot more Friends & Disney Princess sets in the queue! They've released a lot of them this season, which suggests to me that the series are pretty successful! 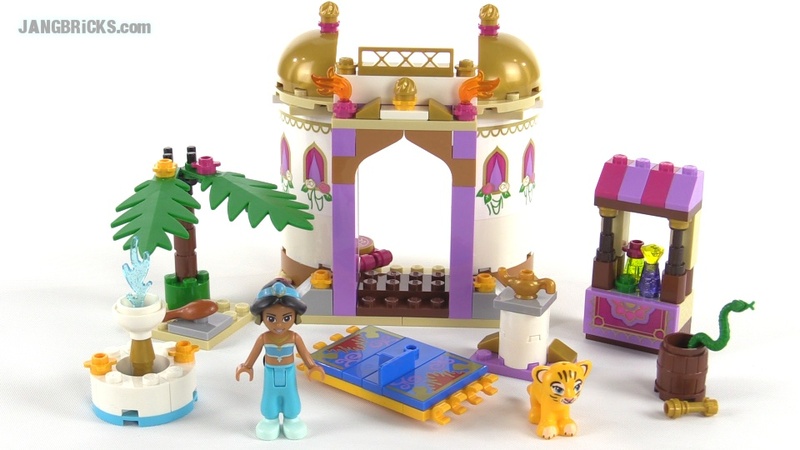 Now here's a 2015 Legends of Chima set with a big ol' obvious gimmick... that I quite like. 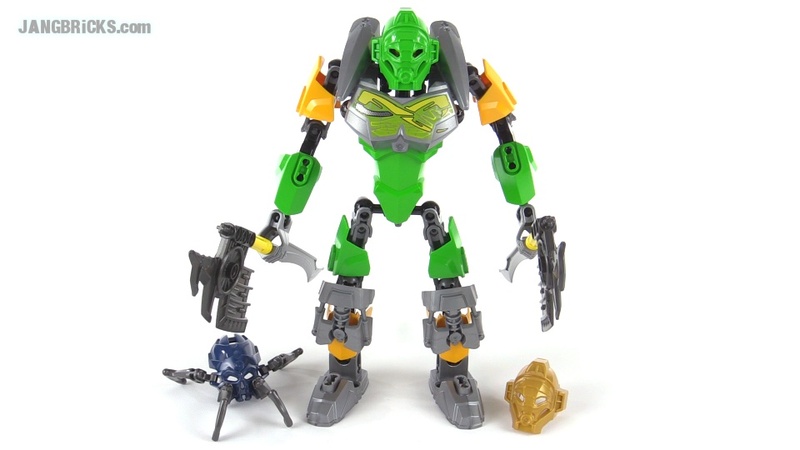 Another re-imagined classic in the new 2015 LEGO Bionicle series, Toa Pohatu! 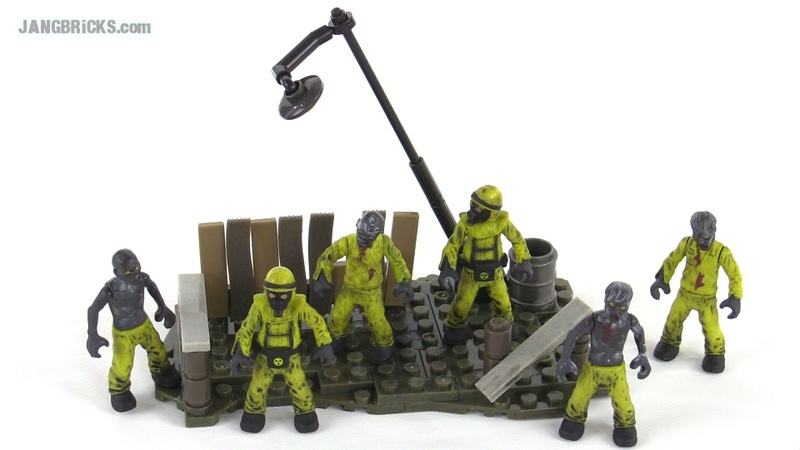 Mega Bloks Call of Duty Hazmat (Nuketown) Zombies Mob review! I'm keeping things as varied as possible this release season to keep anybody from getting tired of too much of any one theme. This one takes us back to the Mega Bloks Collector Series Call of Duty line with a new figure pack that's now purchasable. Video: Mega Bloks Call of Duty Hazmat (Nuketown) Zombies Mob review! 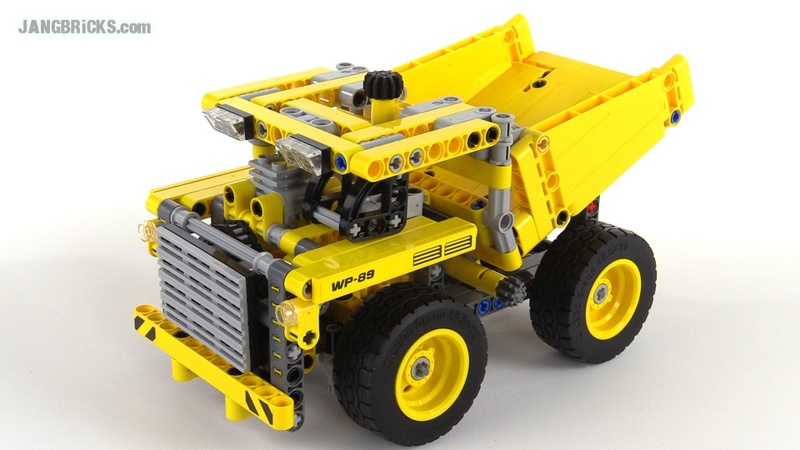 Technic! 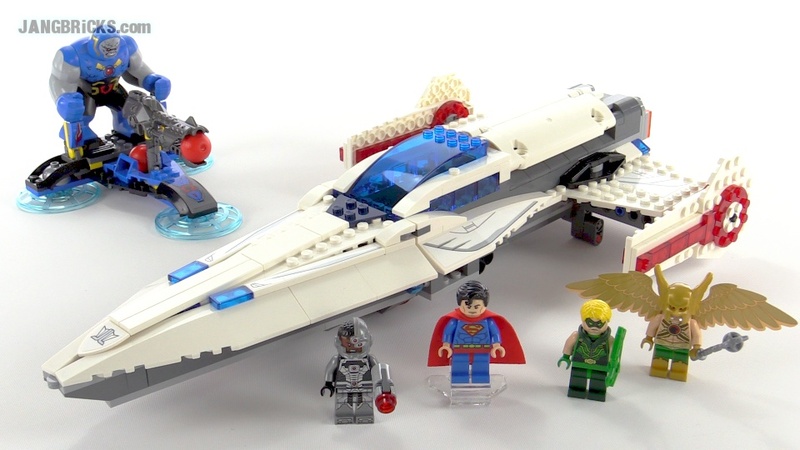 I barely got through the 2014 sets I really wanted to cover, and 2015 sets are in stores! FAQ: How much did [some item] cost & where can I buy it? Q: How much did [some item] cost and/or where can I buy it? Items above marked with an asterisk ("*") are are affiliate links, meaning if you choose to click one and then buy something, you will pay normal prices with no additional markup, but I may get a tiny commission (typically around 50 cents), which I'll then usually apply towards the purchase of more sets to review or more parts for MOCs. No store or advertiser paid or even asked me to put these links here -- these are the places actually I buy from all the time, and I proactively chose to sign up for affiliate programs with a few of them. !! If you cannot find a specific product at one of the above locations, try other places that sell toys, and also keep reading below !! The price of every product I review can vary from store to store and country to country, plus it will change over time as old stuff either gets discounted or becomes rare. For current, accurate information for the region in which you live, do a web search for the product by name. 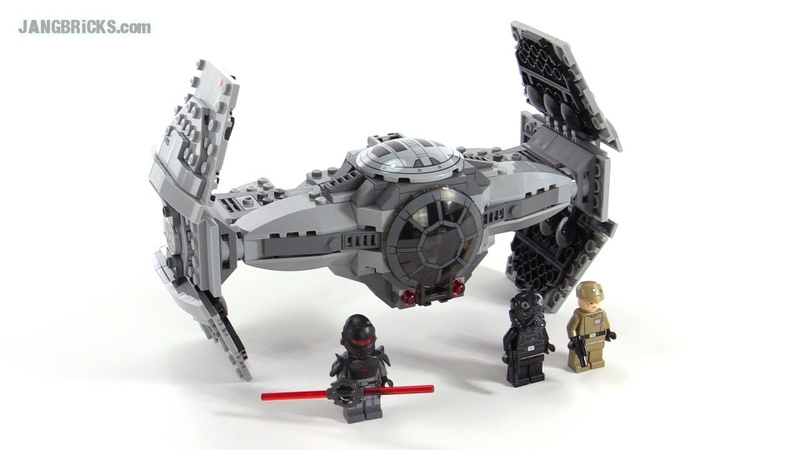 For LEGO set info, check out Brickset. Availability also varies by region and changes over time. If I tell you I bought a product from one place, by the time you see the video it may be sold out there and thus the information I gave you was useless. Alternately, I may have had a really tough time finding something, but in your local area, there are tons of the thing on store shelves. This is why I avoid stating where I bought products in my reviews -- where I got something when I got it is irrelevant, and what you need to know is where you can get it, when you want to get it. For current, accurate information for the region in which you live, do a web search for the product by name. Some stores that sell both locally and online may also have stock checking tools to let you see from the Web whether an item is available at a physical location nearby. See also Where I buy from & how I get 'early' sets. DISCLOSURE: I am NOT under the employ of any of the above companies, and NONE of them ever pay me to create content for them. 26 comments - Post a response! 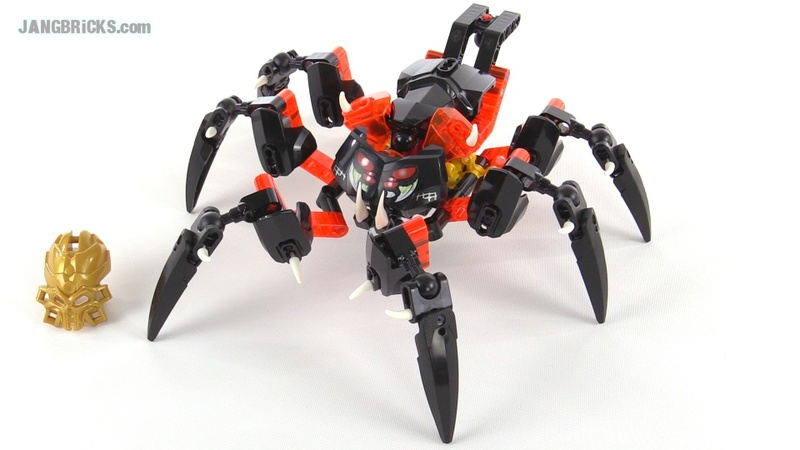 LEGO Bionicle QUEEN of Skull Spiders MOC! Don't call it a comeback; I've been here for years. 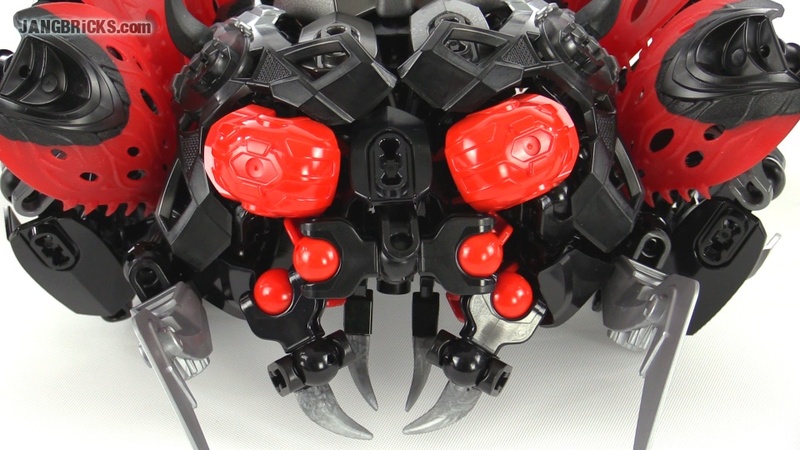 Video: LEGO Bionicle QUEEN of Skull Spiders MOC! 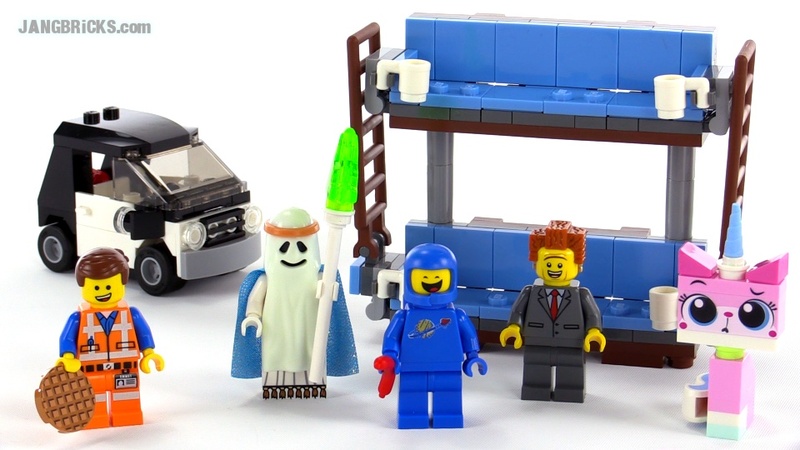 Another supplemental-style set here that asks kids not to forget about The LEGO Movie. 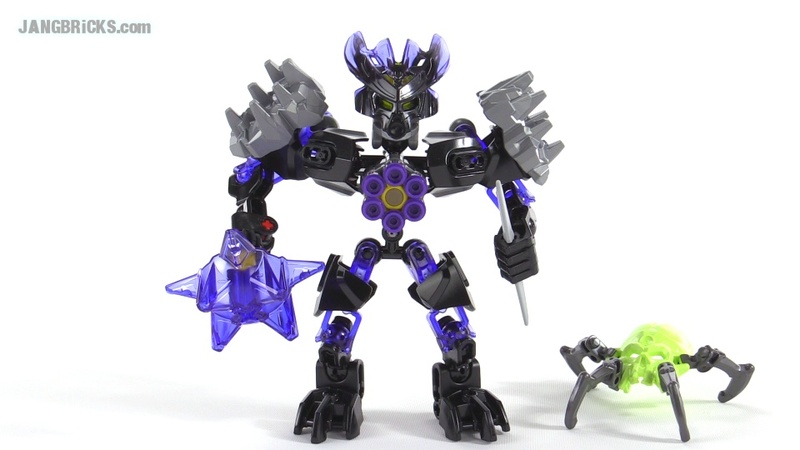 This one is a great deal for the figures, plus it introduces one absolutely fantastic new color for a rare piece that is going to open up a world of possibilities for custom accessory builds. If the Friends theme makes one of your eyelids twitch uncomfortably, then I ask you this. Watch one Friends set review. Just one. This one. 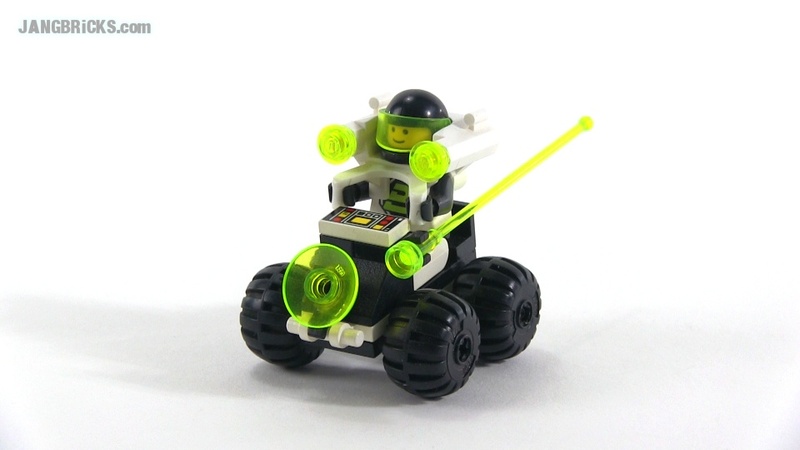 This set is good. Really good. It also introduces some very nice parts & part colors that are useful in builds across any theme. 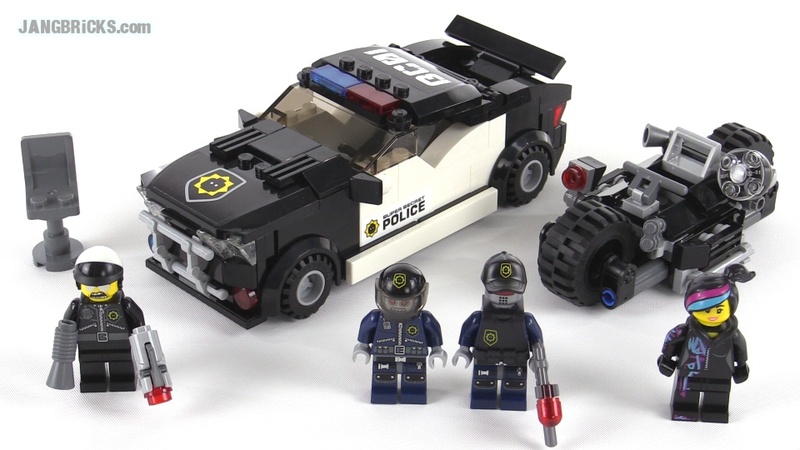 Here's another Swamp Police subtheme set that uses that same main villain character. The set on the whole, though, brings me much happiness. 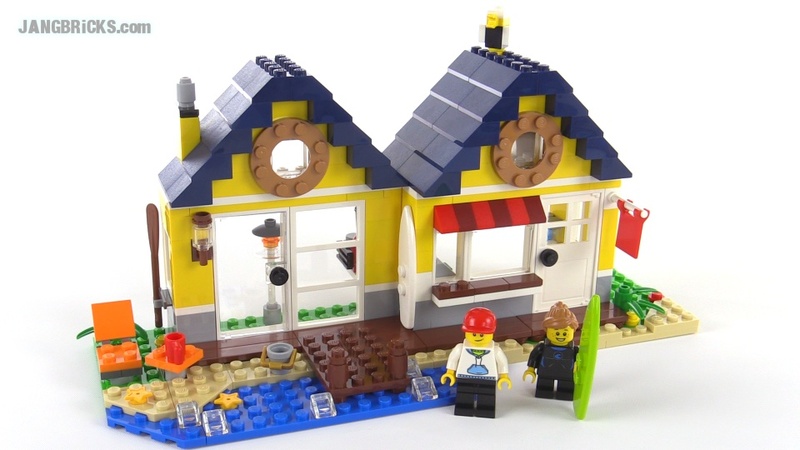 There are some very classy and different builds here that complement other City items without repeating commonly-used ideas. 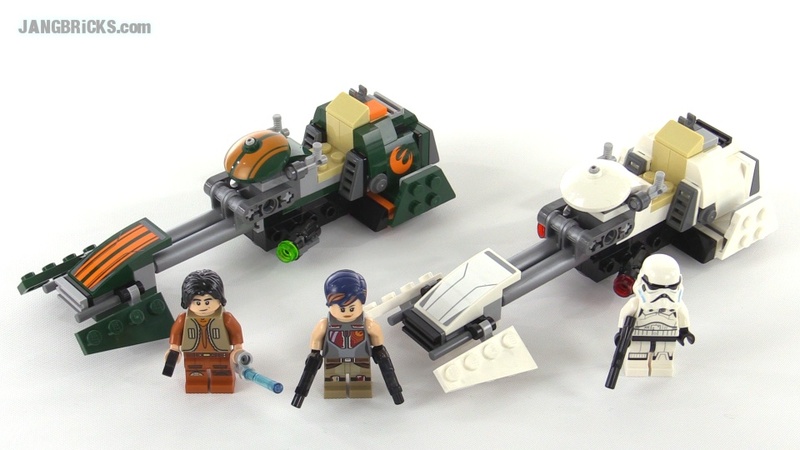 Here's another LEGO Star Wars Rebels set, introducing the first variant of a Sabine minifig. This set surprised me with not only new motorcycle fairings, but new frames as well, plus a brand new round 2x2 jumper piece! 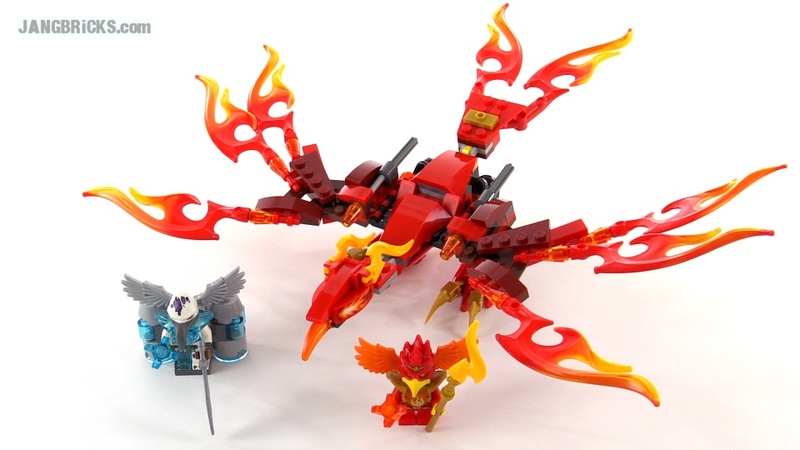 It has been awhile since I reviewed a new Legends of Chima set! There are a ton of new sets from this theme beginning to show up in stores, though, so I have a lot of work ahead of me. 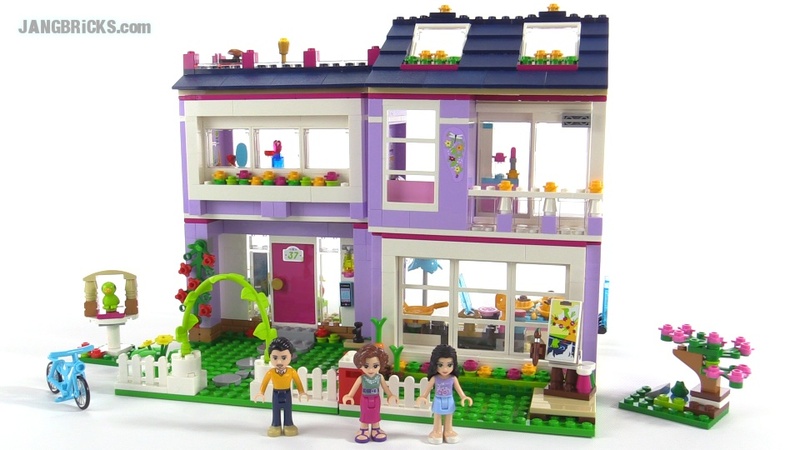 This was one of the earlier 2015 LEGO Friends sets to hit the streets. The specific topic of the set is pretty popular, but I personally wish they had used up the budget for the set in a slightly different way. 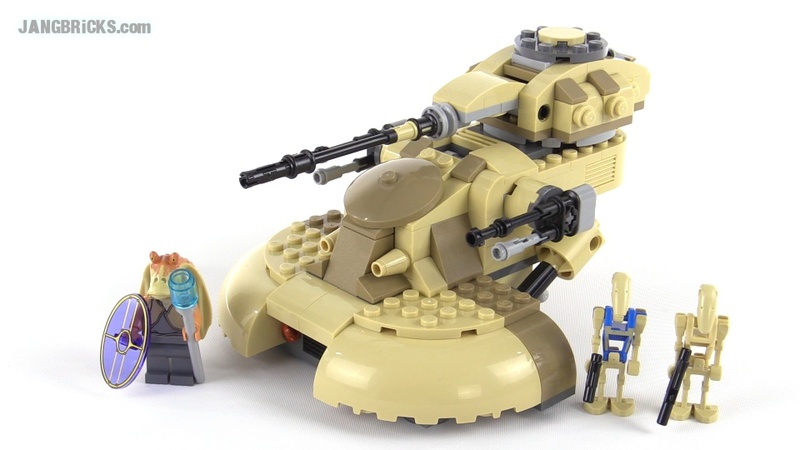 Excellent, another battle or troop builder pack, something which LEGO Star Wars fans seem to truly love for quickly & inexpensively building up their armies. I love it when companies make exactly what customers want. 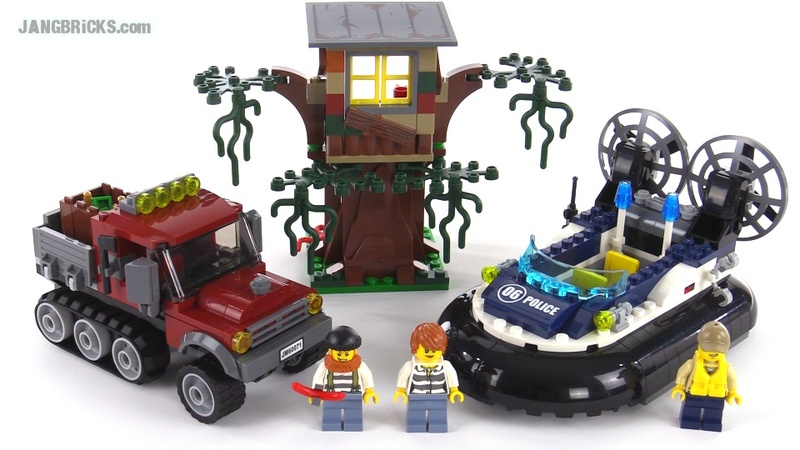 Here's the big one, the main police station for the 2015 LEGO Swamp Police theme. 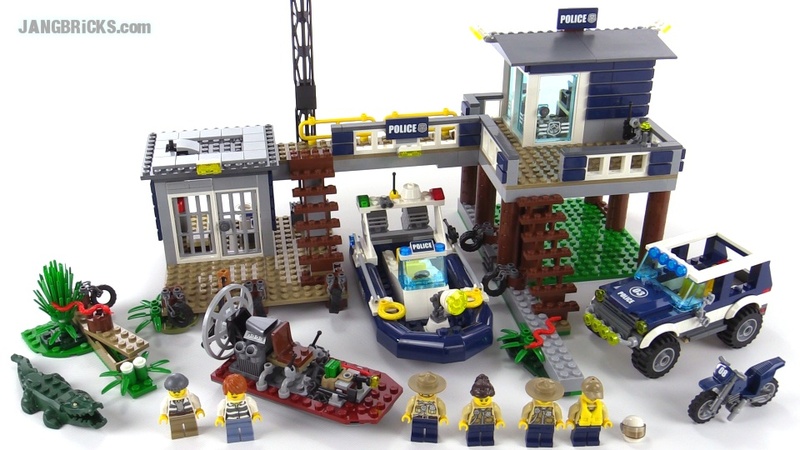 Ironically, the real police station portion of this set is shockingly tiny. Alright! 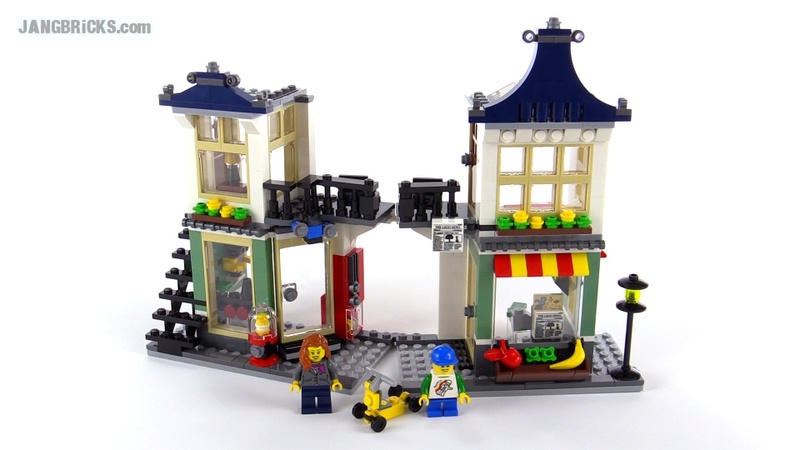 Another small minifig-scale Creator building set with three different builds that can work in any LEGO City. Well now, this is good. I like the concept (and have been pushing for it for awhile) and the price is a big, pleasant surprise. I'm not a big comic universe fan, but I got this set for the viewers and ended up liking it quite a bit, myself. 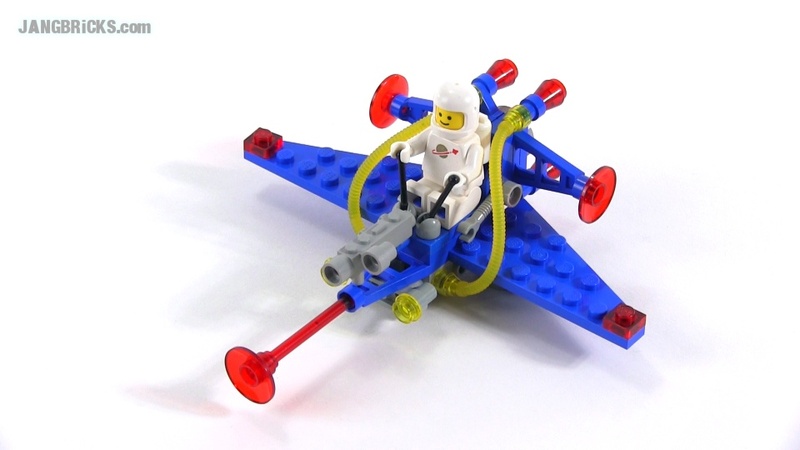 Remember The LEGO Movie? 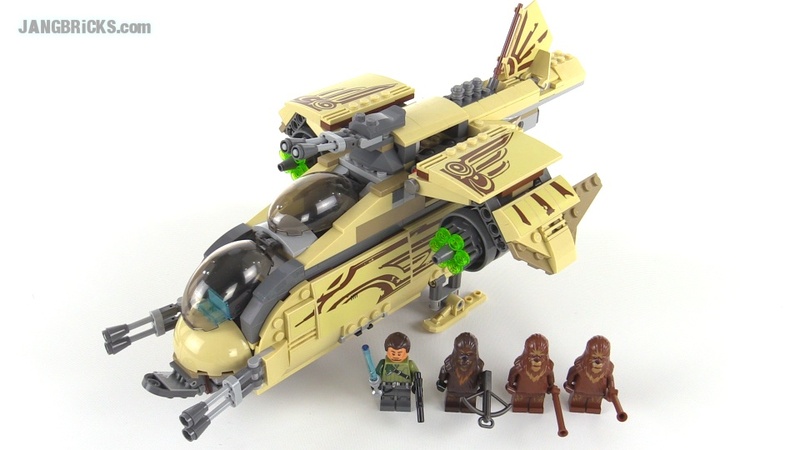 LEGO does, and they've released a few more sets in honor of the blockbuster film. Here's the first of them to be built in my house. Mega Bloks Halo Heavy Assault Cyclops review! Here we go with Cyclops variant #8! Not a big fan of this one personally, but the figure is great. Video: Mega Bloks Halo Heavy Assault Cyclops review! Toys R Us & Target MEGA-HAUL Dec. 24, 2014! 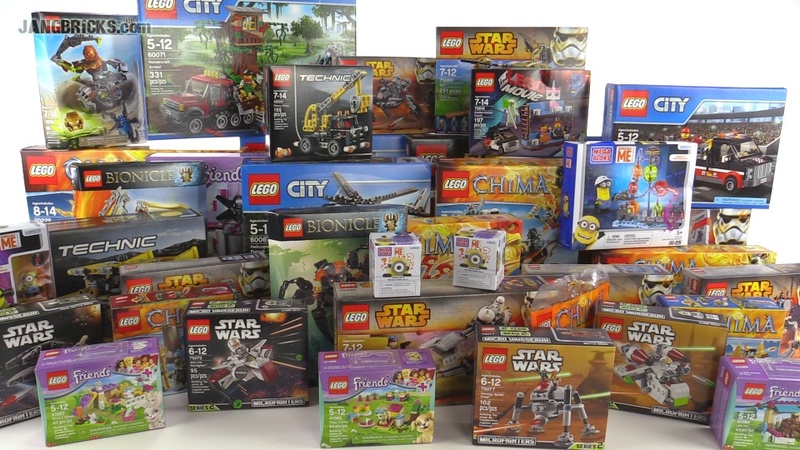 LEGO & more! Video: Toys R Us & Target MEGA-HAUL Dec. 24, 2014! 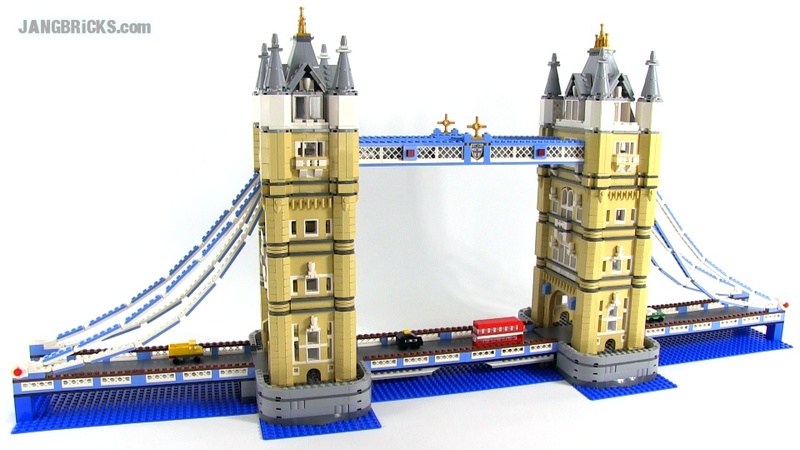 LEGO & more! 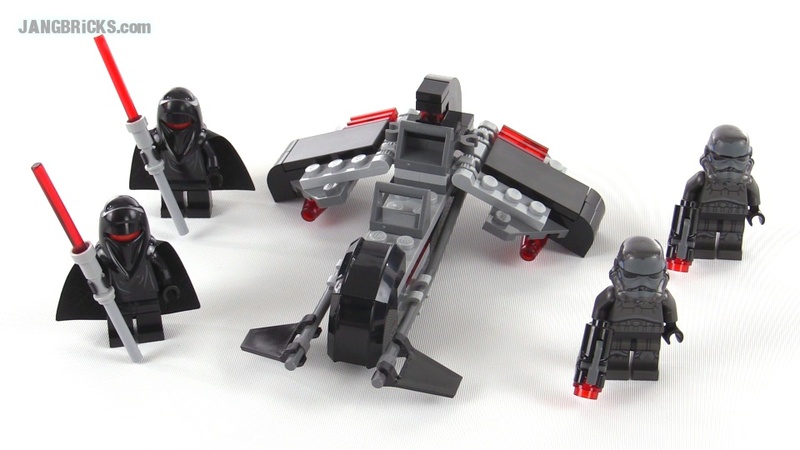 My first 2015 LEGO Star Wars set review, this one continues into the SW: Rebels subtheme. 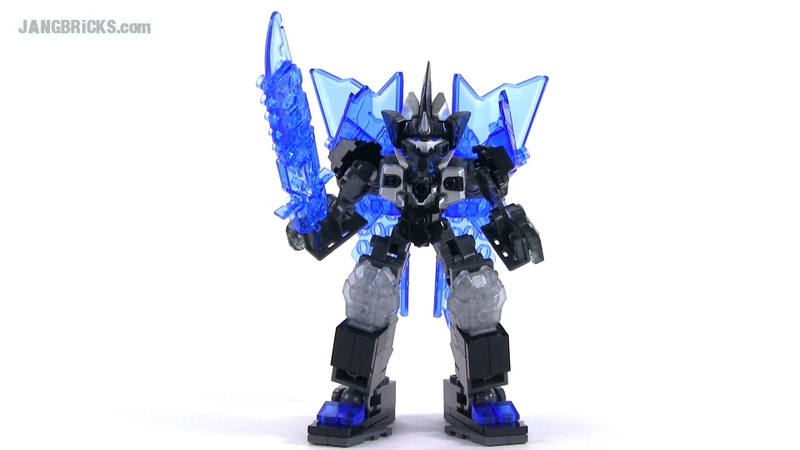 Another of the small "good guy" sets of the first wave here, this one blue for the water element. R.I.P. 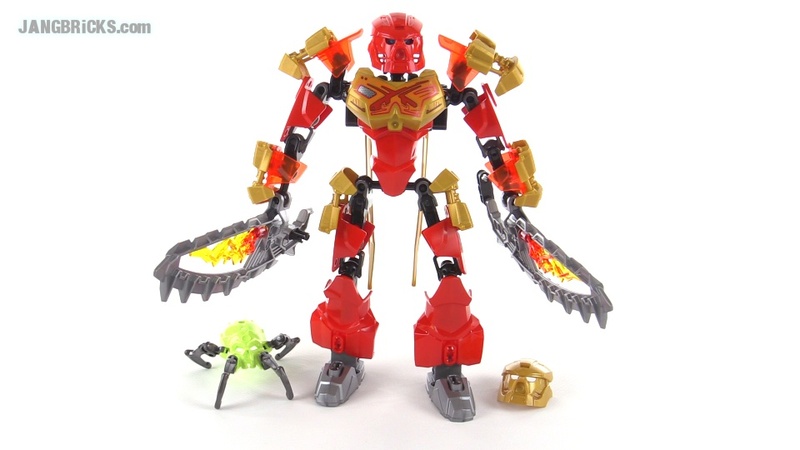 Hero Factory, welcome back Bionicle (all made of "Hero Factory parts" HAH!). 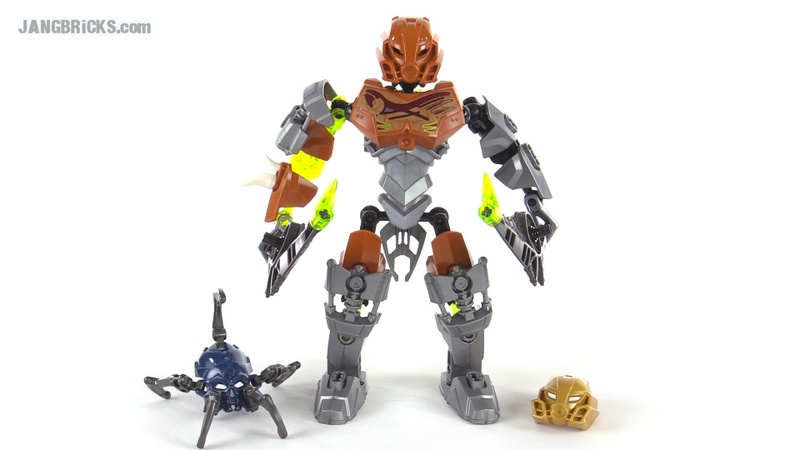 This is the first of what I'm sure will be a long series of Bionicle-related videos from me for this season. As always, there will be combination model videos, summary videos, and more. Stay tuned & spread the word. 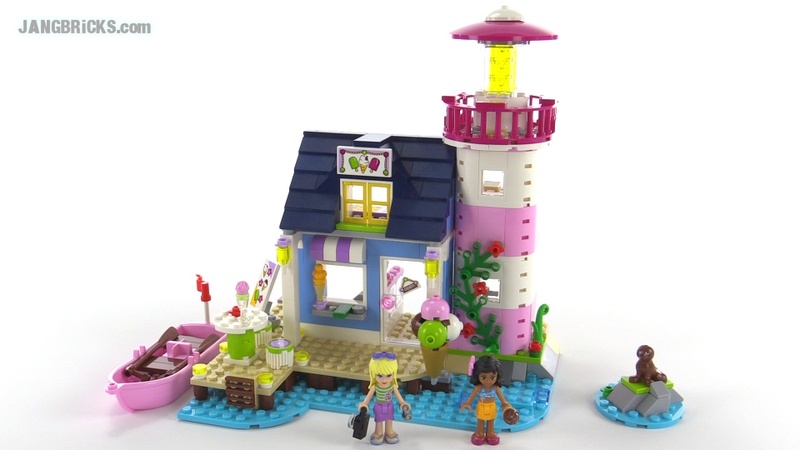 Here's the big house set from the first wave of the 2015 LEGO Friends lineup! Surprisingly it features a modular design that's easy to reconfigure. 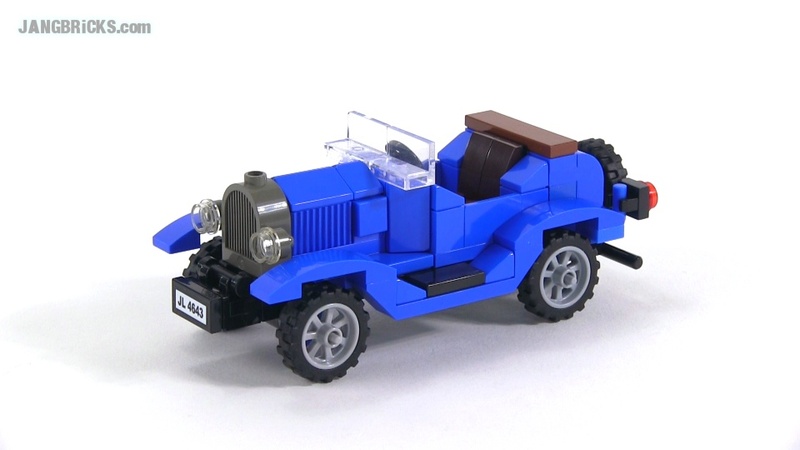 The People want a Bugatti MOC, The People get a Bugatti MOC! Not what was expected, but a fun build nonetheless and I'm satisfied with the end result. For now. 5 comments - Post a response! 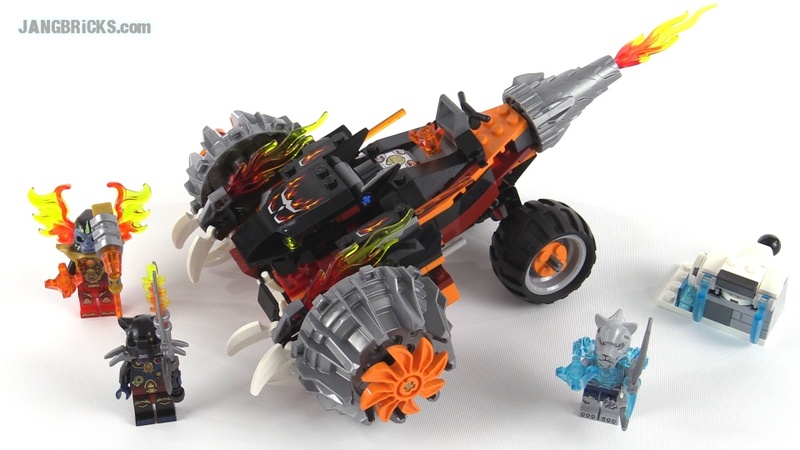 Mega Bloks Halo Covenant Drone Outbreak set review! 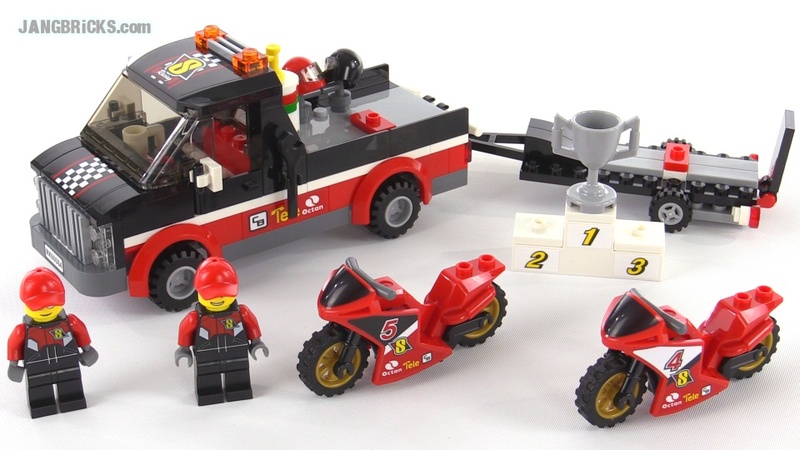 The barely-early 2015 set release season continues, this time on the Mega Bloks side of the fence. 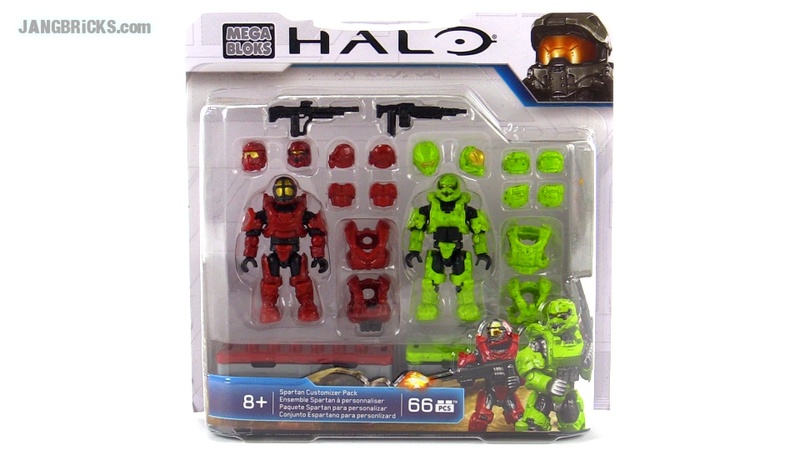 This is a highly anticipated set that introduces the first official Spartan Jorge-052 and also the first Mega Bloks Covenant drone figures. 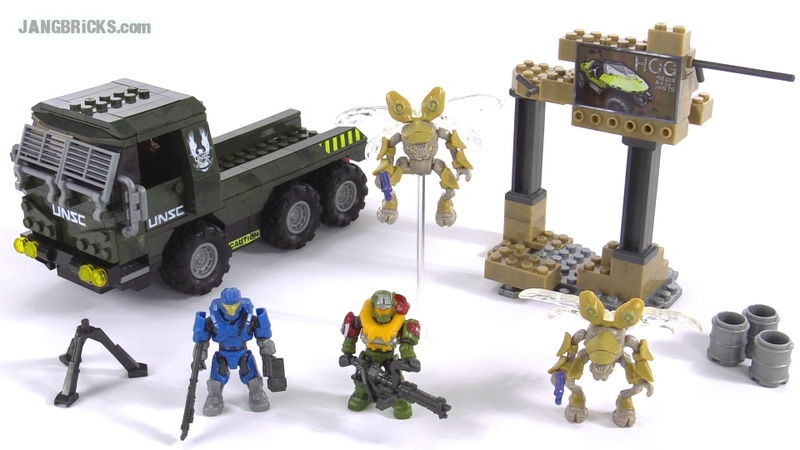 Video: Mega Bloks Halo Covenant Drone Outbreak set review! 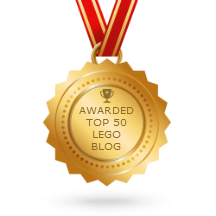 LEGO Series 13 Collectible Minifigures review -- all 16! 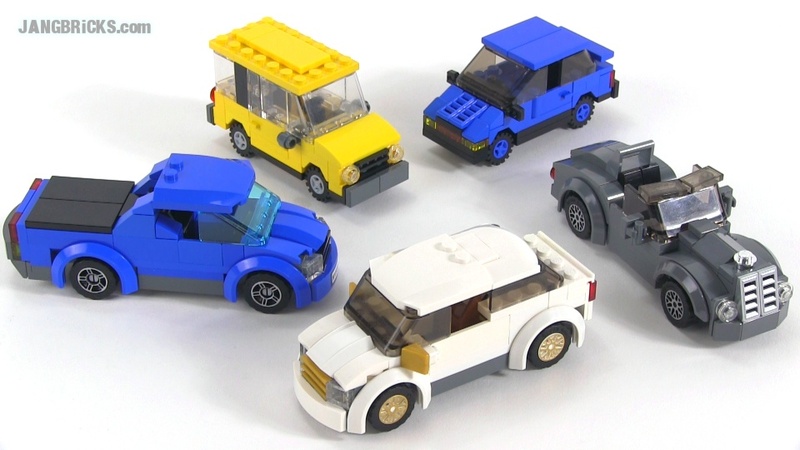 Suddenly, a wild full set of CMF series 13 minifigs appears! This is a pretty solid collection, in my opinion, with no forgettable or unusable figures in the lot. Be sure to post up your favorite(s)! 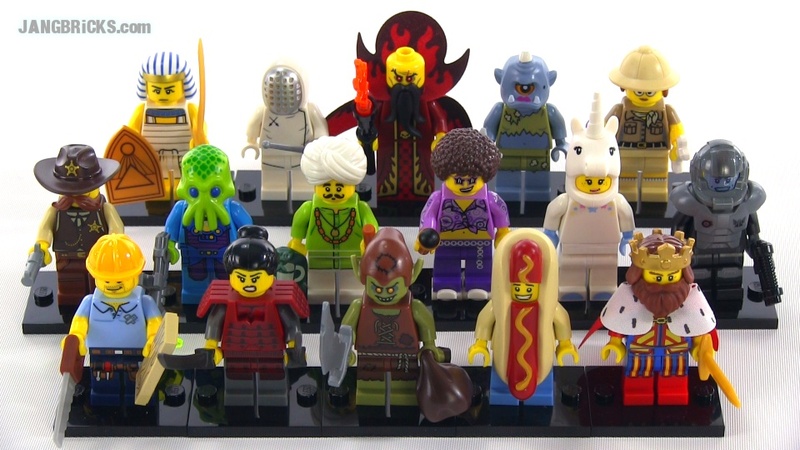 Video: LEGO Series 13 Collectible Minifigures review -- all 16! 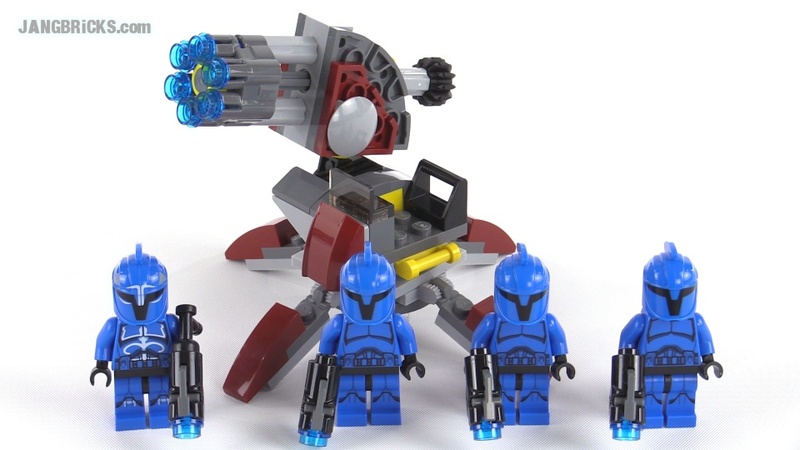 It may have come out over 4 years ago, but this set is still a sight to behold. McFarlane The Walking Dead - Prison Tower & Gate review! It took awhile, but finally the largest of this first wave of Walking Dead construction sets hit store shelves in my area. 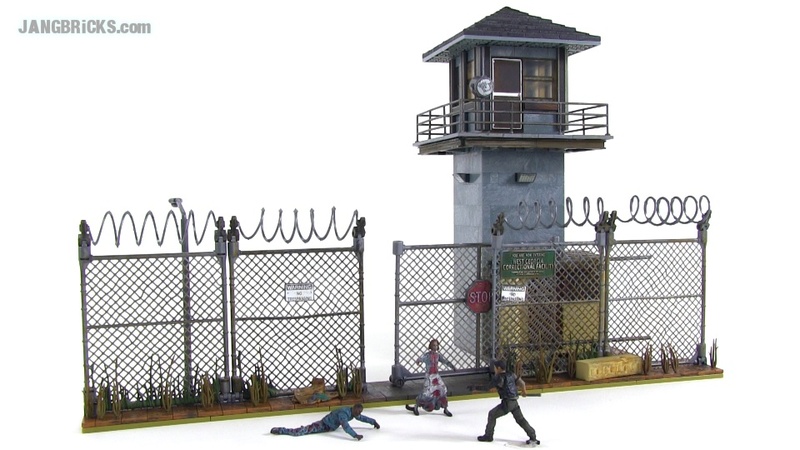 Video: McFarlane The Walking Dead - Prison Tower & Gate review! Another little nod to a cool slice of history. 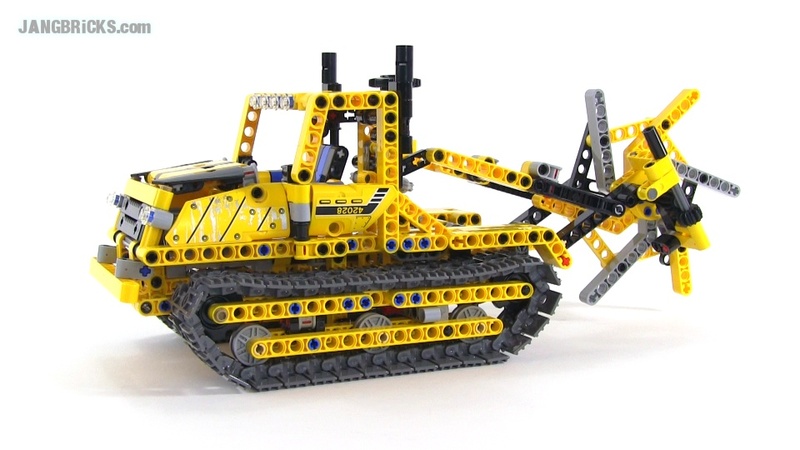 As promised, the second official build of the 2014 Technic Bulldozer set. 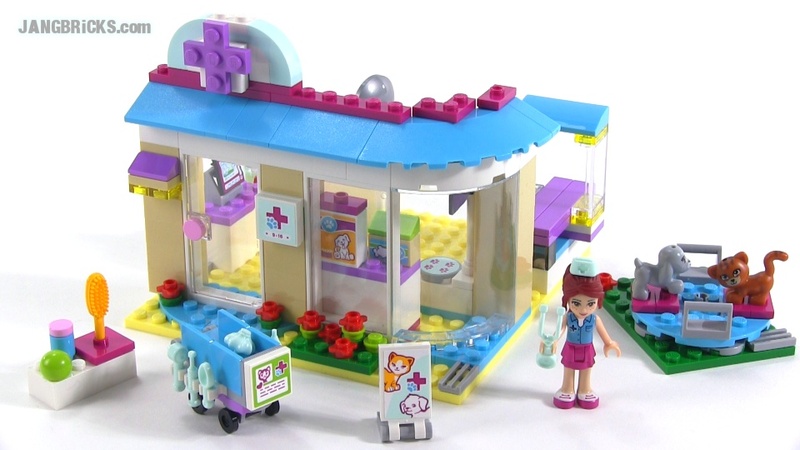 Most sources have given a name of "Animal Care Clinic" to this 2015 LEGO Friends set, but it says "Vet Clinic" on the final US-market retail box. 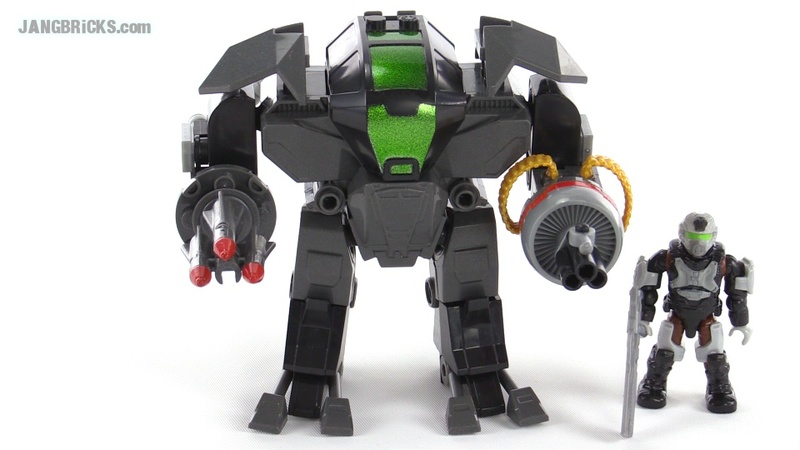 Here's the second of just three new Titan models Ionix has brought to the US this season. Age-wise this set starts to push the later limits of what I'd call "classic space," but the design certainly earns it at least the honorary title.